Here is where you can find all the information you need to come join us on a Baja Trek. I am your guide; moto junkie and Baja veteran Chilly White. 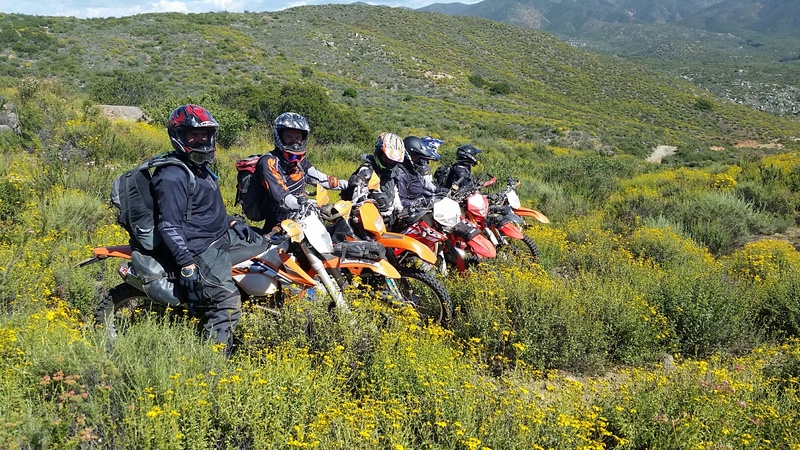 I take the love of motorcycles, riding and adventure that you find on the pages of Enduro360.com and translate that into a one of a kind ride experience in Mexico. 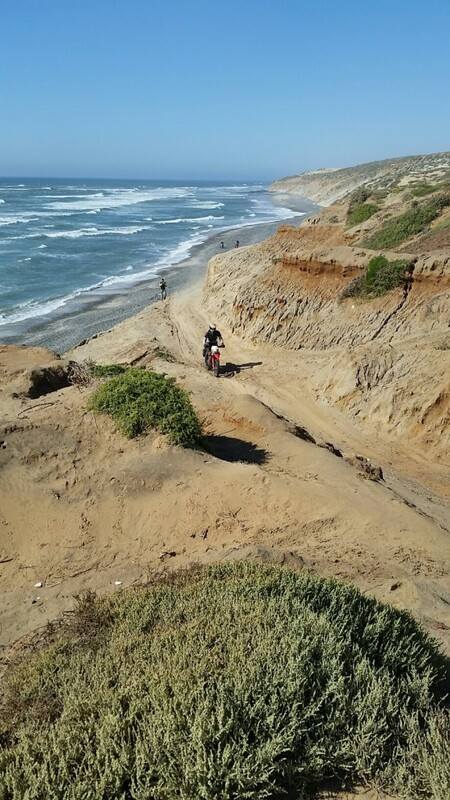 I have raced and ridden all over the world, I can tell you there is absolutely something very unique about the Baja experience. Nowhere else in the world do all of these elements come together in the exact same manner. Our approach to Baja is a simple one. A motorcycle, backpack and sense of adventure are the only requirements. Our rides are typically self supported. But on some occasions we also use a chase truck. This is motorcycling at its roots, just get on your bike and go. This type of adventure requires each rider needs to be just a little more self reliant. As a group we depend upon each other. We are roughing it just a little, but that puts us closer to the true beauty of Baja. It is a beautiful rugged country full of fantastic sights and wonderful people. That is the experience you will remember. I will show you the sights and routes that many overlook as I share with you my love of the region. You will never be far from some of the finer experiences of Baja either. I am a lover of good food and spirits. I have sought out some of the best places to fill up when the day comes to an end. 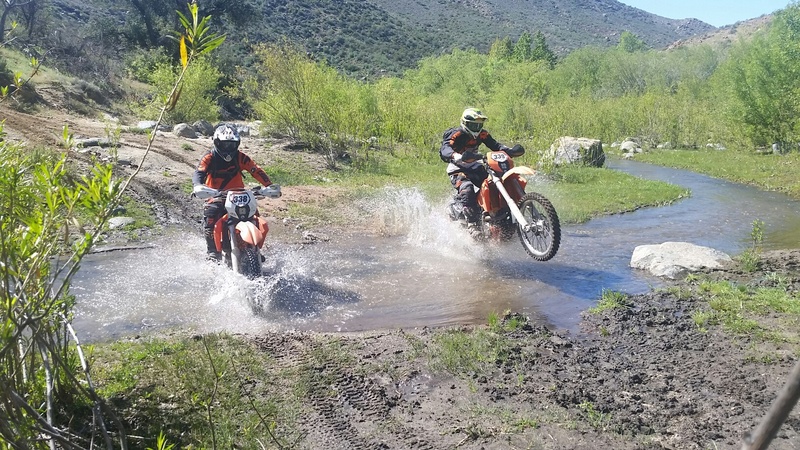 Enduro360 is the only group in Baja to specialize in KTM motorcycles for rent. I am a long time KTM racer and know all the small details to prep the perfect Baja bike. We work with some great companies to give you the best components for your rental bike. We get consistent praises for the bikes and just how much they add to the ride experience. Riders are also welcome to bring their own bikes. We will be happy to consult on bike setup and proper gear to make your ride the best it can be. Please read through the information to see if our philosophy of Baja adventure is right for you. This kind of adventure is unique and perhaps not for everyone. For those who feel similarly, you are in for a real treat! Your questions and inquires are always welcome. You can contact me directly anytime: Chilly@Enduro360.com.